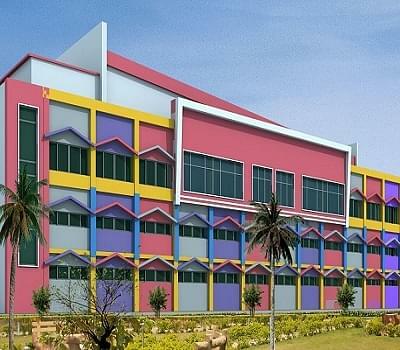 Mithila Minority Dental College & Hospital, Darbhanga, Bihar aims to make the institution a centre of academic excellence through simple, innovative and various modern patterns of teaching and learning. The methods of the Institute are according to the current practices around the world so as to set high example of quality health education of global standards with a specific focus on the students coming from the rural background. 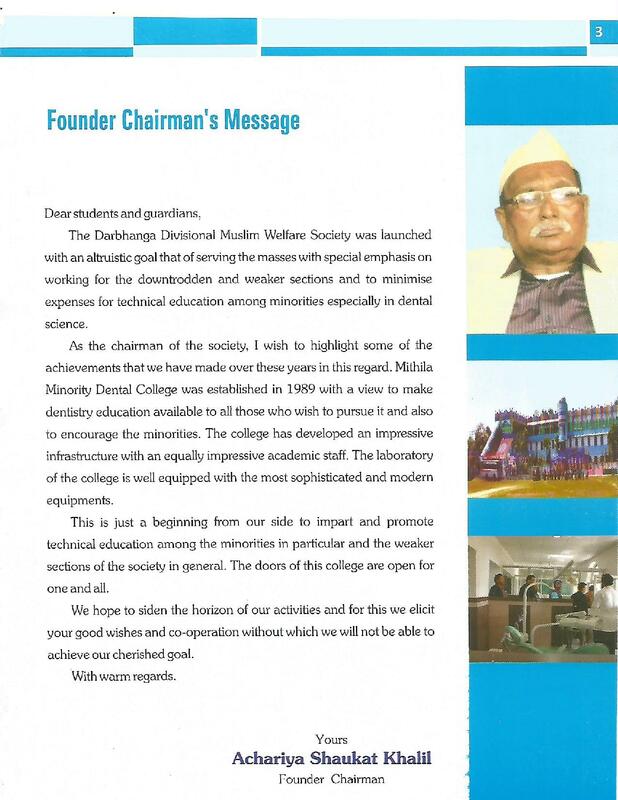 MMDCH’s mission is to train aspirants who dream to be well qualified and skilled dentists by providing quality education to them. Degree of all batches recognized by the Govt. of India, Ministry of Health Family Welfare Nirman Bhawan, New Delhi and Dental Council of India. 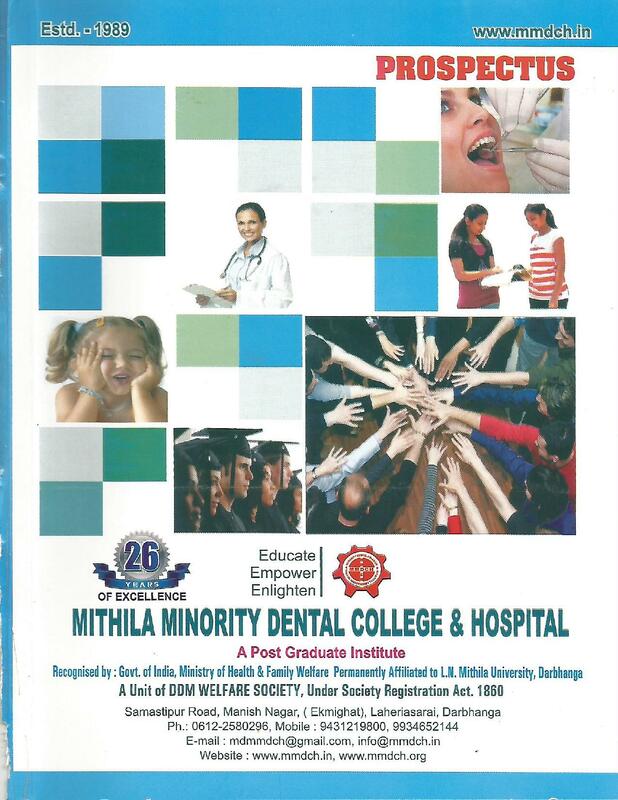 Why to Join Mithila Minority Dental College & Hospital University, Bihar? 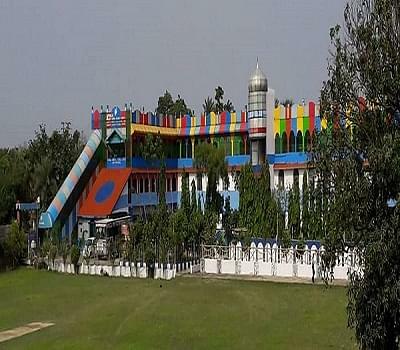 Strategic tie-ups: The institution is sponsored by the Darbhanga Divisional Muslim Welfare Society. It is permanently affiliated by the L.N. 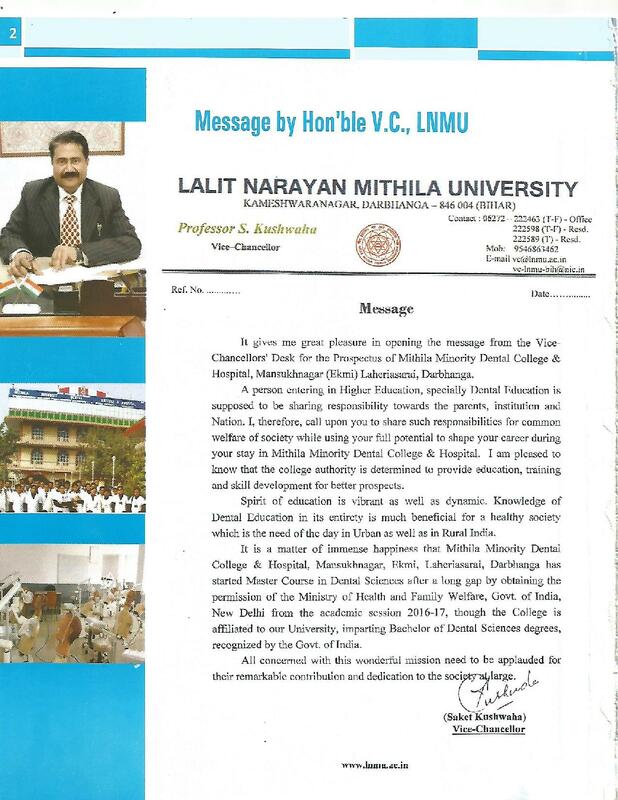 Mithila University, Darbhanga and recognized by the Govt. of India, Ministry of Health Family Welfare Nirman Bhawan, New Delhi and Dental Council of India. 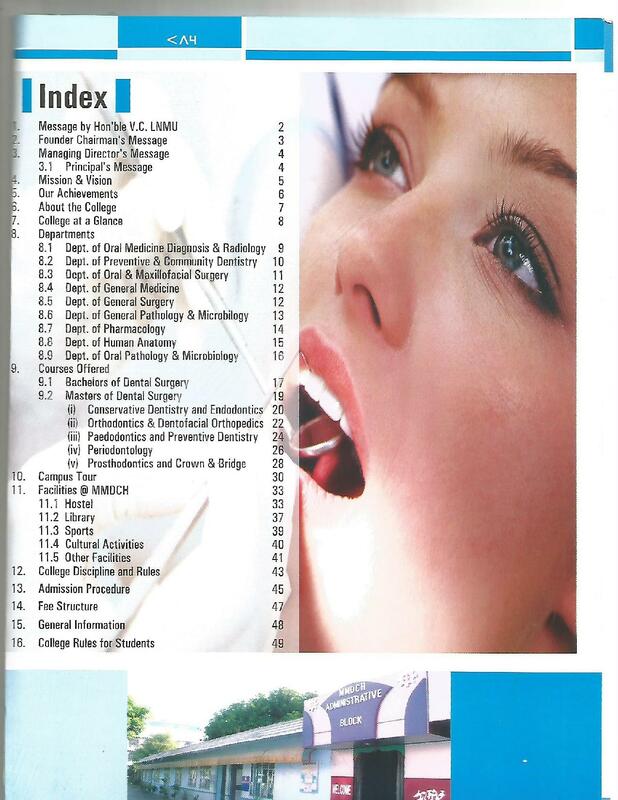 Strong faculty team of the highest quality: Talented doctors like Dr. T.K Jha, Dr. A. K. Verma and Dr. B. N. Jha, etc. 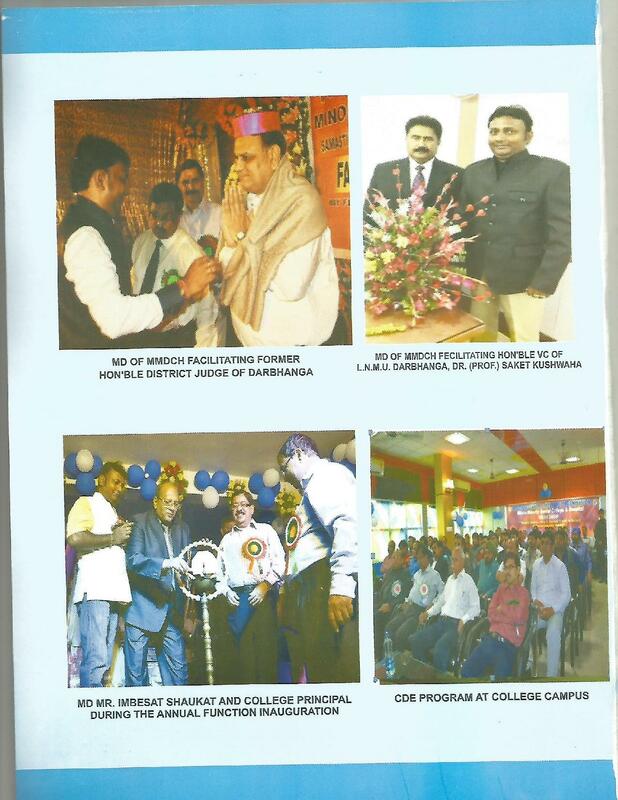 are employed to share their knowledge and skills, and to lead the students at Mithila Minority Dental College & Hospital to the path of success. 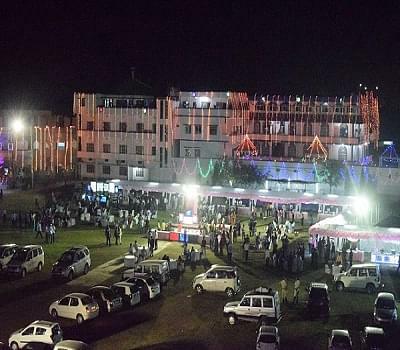 Amenities: Mithila Minority Dental College Hospital provides students with Hostel facilities with a capable strength off 200 students, classrooms with audio – video facilities, library with ample of books and magazines, laboratories for all departments, auditorium, canteen serving hygienic food, and playgrounds. Hi Harsh, please contact on 0612-2580296, to get relevant information.